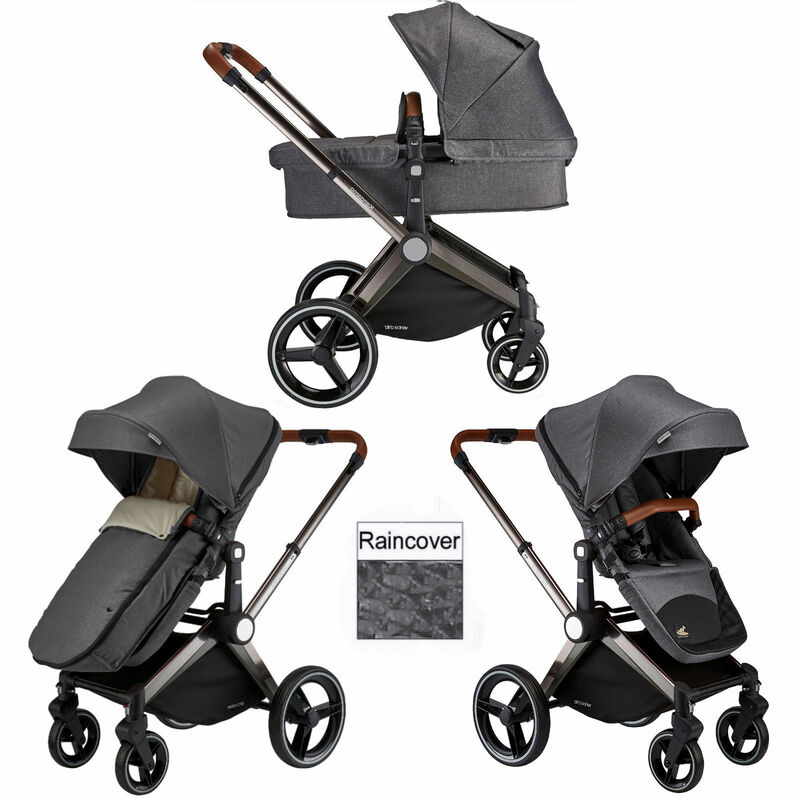 The Kangaroo 2 in 1 stroller from Venice Child is a stylish versatile pushchair designed to meet the needs of modern-day parents and to ensure that your everyday adventures with baby are comfortable and stress free. 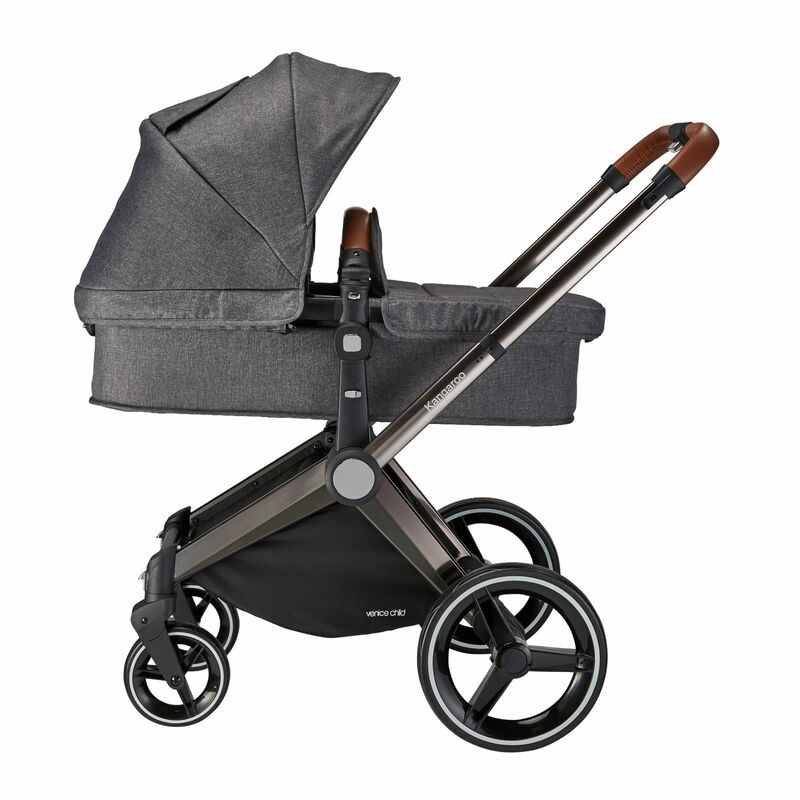 Suitable from birth to toddler, the Kangaroo features a streamlined frame, crafted from high-grade aviation aluminium (to prevent corrosion and rusting) and has the look of a smoke mirrored chrome finish for added style and desirability. 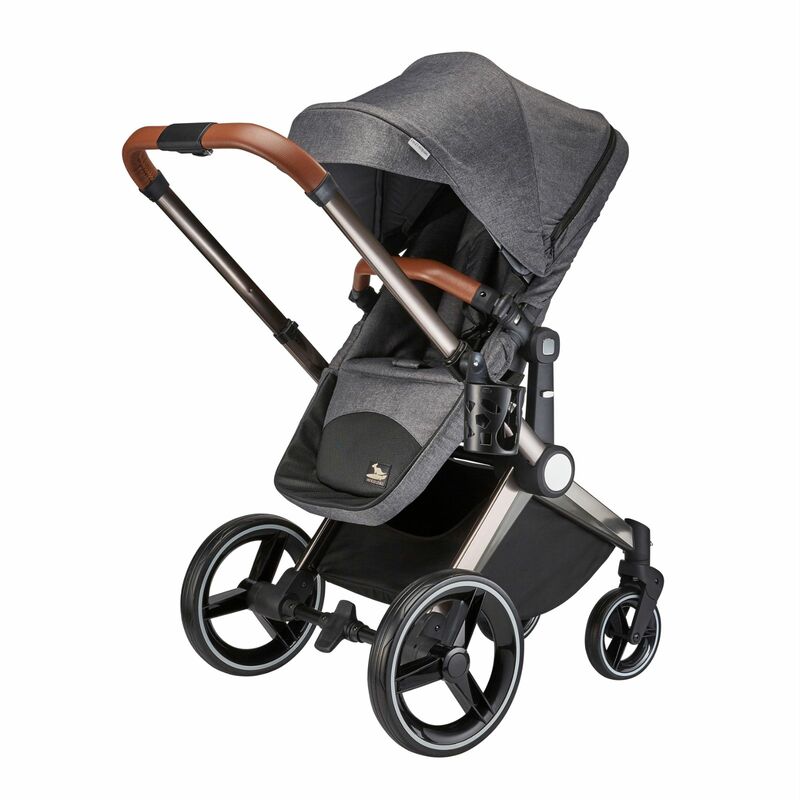 Due to the exceptional durability of the chassis, the Kangaroo is sure to stand the test of time and stay in pristine condition for your second or third child (should your family expand in future). 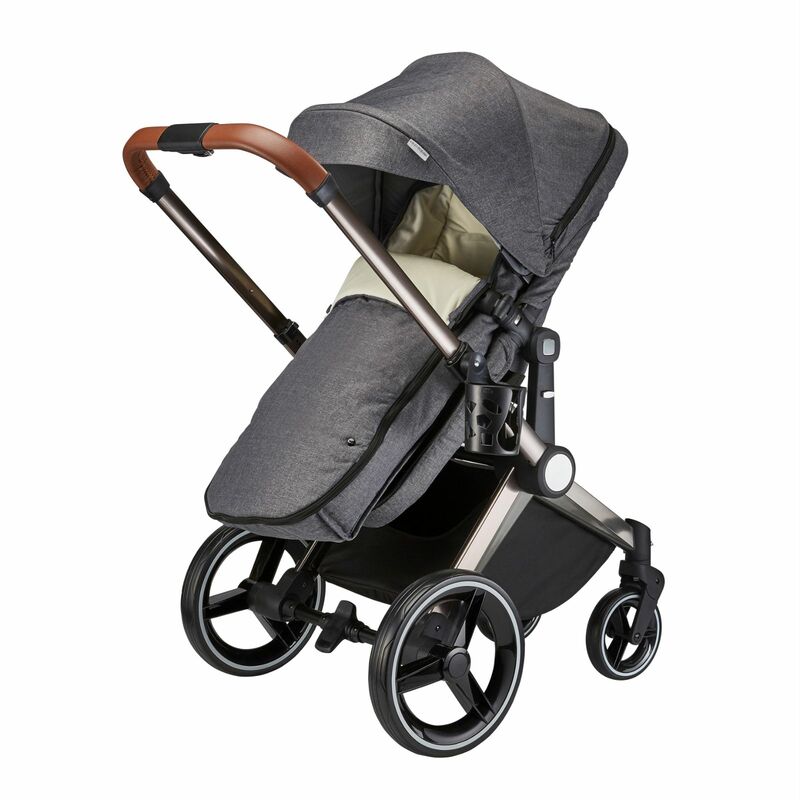 The spacious, padded and luxurious Kangaroo seat unit features a 2 position recline (110 to 180°) and is fully reversible giving you both parent and forward facing ride options. The Fabrics are removable for washing purposes and are anti-bacterial and anti-fungal to eliminate bacterial growth, mold and mildew. The fabrics have also been treated with a UV protection giving you peace of mind baby is protected from the sun’s harmful rays. For added ventilation on hot days, the Kangaroo features a zip-out ventilation panel which allows ample airflow through the seat unit. In order to convert your stroller to carrycot / pram mode, carrycot fabrics are included which can be utilised along with the mattress in order to provide baby with the recommended lie-flat position when out n about. Simply bursting with practical features, the Kangaroo benefits from a height adjustable handle bar, quick-release puncture-proof tires and shock-absorbing technology for a comfortable ride on any terrain. Ideal for days at the beach, the Kangaroo features 2-wheel mode which can be achieved with an adjustment of the handle and the simple push of a button. It is turned back into 4-wheel mode easily without the need to disturb your child. The one-foot braking system is sandal-friendly and designed not to scuff your shoes. The front wheels swivel for easy manoeuvrability and can be locked in one position which is beneficial for long distance strolling. The Kangaroo also comes with insect net (to keep little nasties as bay), a raincover (for wet days) and a cosy footmuff to keep baby warm in wintery conditions. Reversible seat positions forward facing and parent facing. Easy fold, can be folded with the seat on and off. Wheels are made with an anti shock technology. Swivel and non swivel wheels. 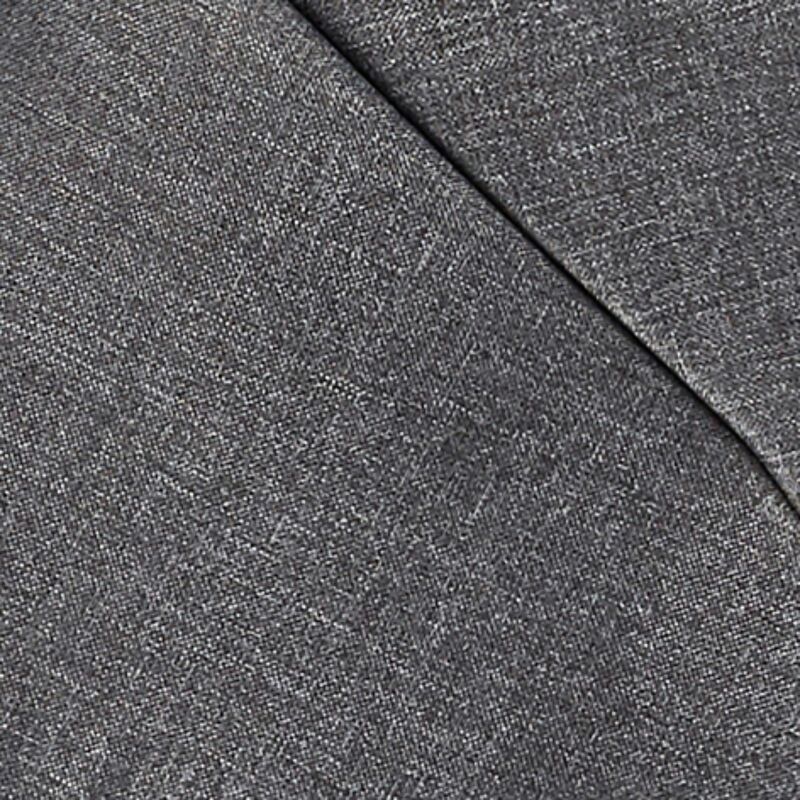 Fabric is water proof, antifungal and antibacterial, to prevent mold or mildew. Anti UV fabric made with an extra long sunshade zipper system canopy. Light weight 10kg - 23.59 lbs, with seat and belly bar and canopy on. High grade polished military grade aluminum to prevent rust and corrosion from snow rain and harsh conditions. Wide and padded comfortable seat. Bassinet is made for newborn comfort with a soft padded inlay. Seat is made with a cushy breathable fabric. The stroller will stand on its own when folded. Easy to manoeuvre and roll with a swift and smooth glide. Huge undercarriage basket that can hold up to 5kg or 11 lbs.